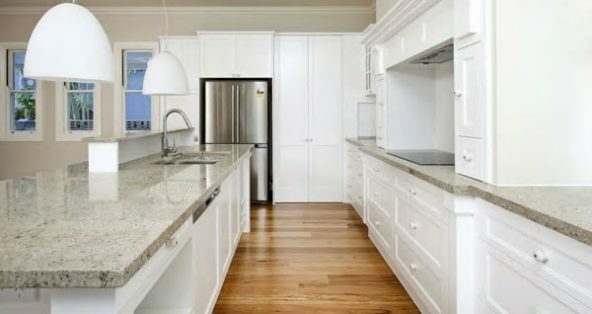 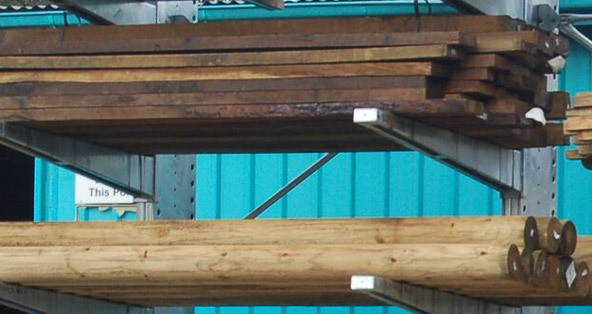 Doyles are your quality timber specialists with an experienced team of staff to help you with all your timber needs. 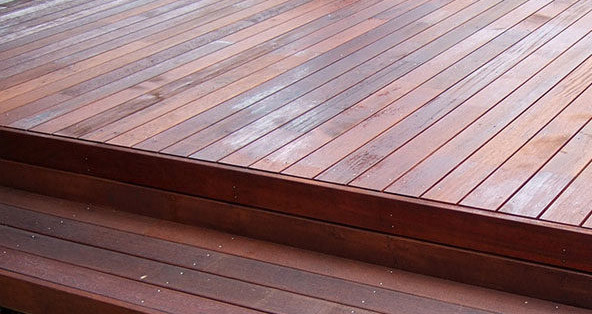 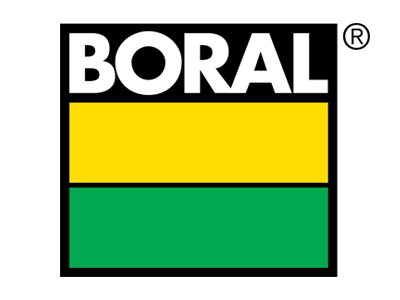 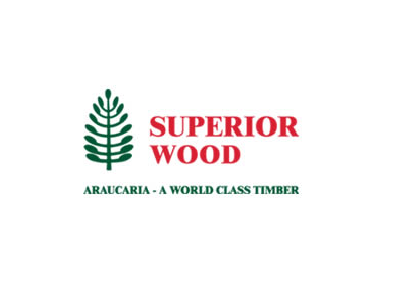  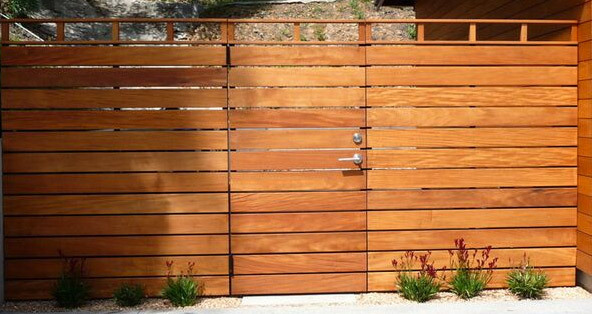 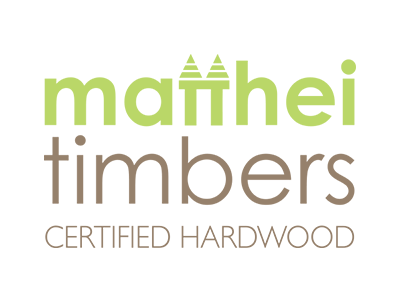 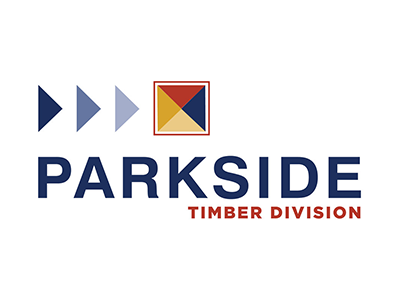 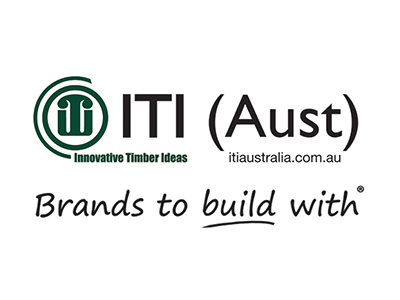 Established in 1935 as a Sawmill and Timber yard in Brisbane’s North, quality timber is in our blood, and we stock an extensive range of Australian and international timbers to suit your building and renovation requirements. 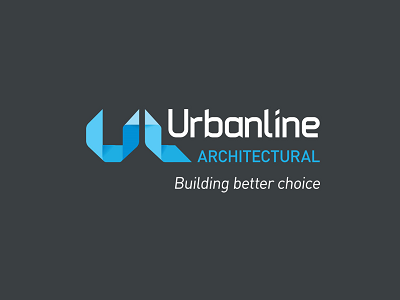 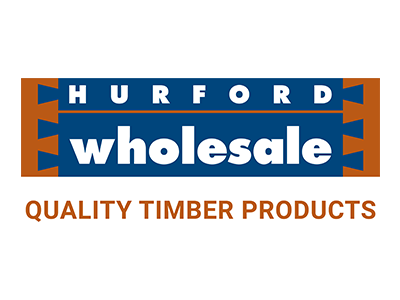 We stock only the best, and we go to all lengths to source premium grade timber for all your building and renovating needs. 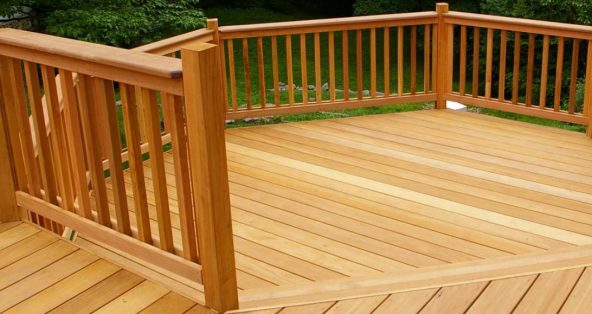 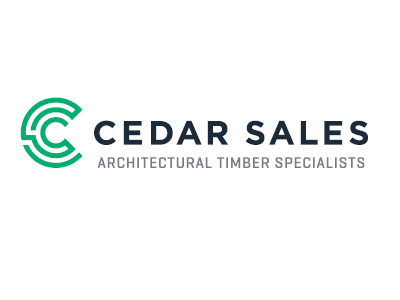 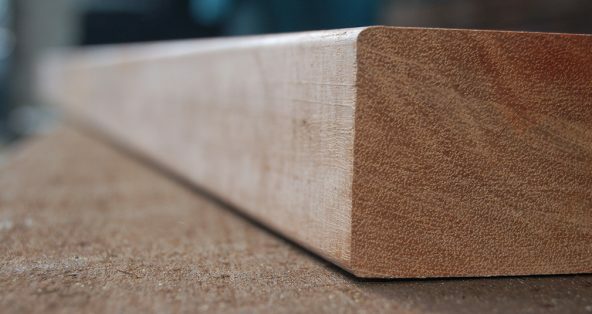 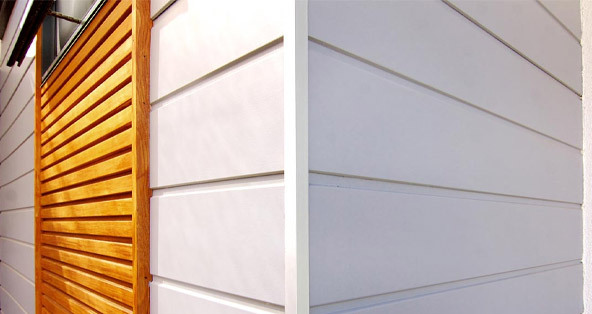 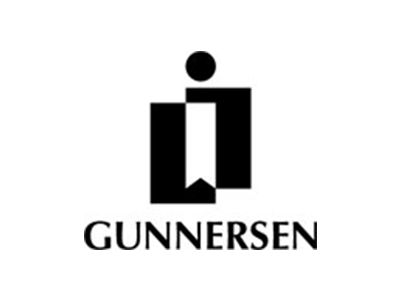 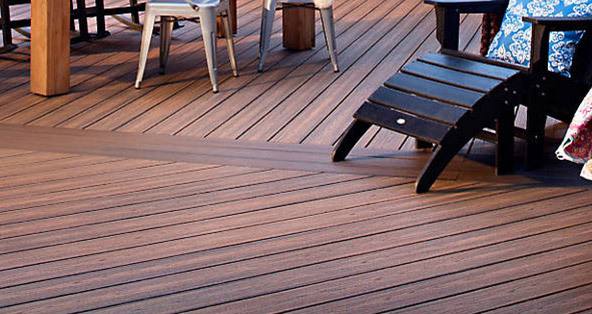 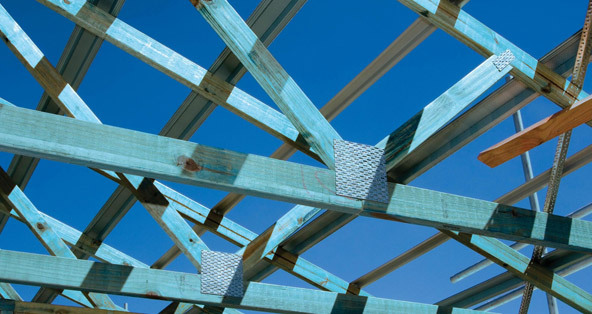 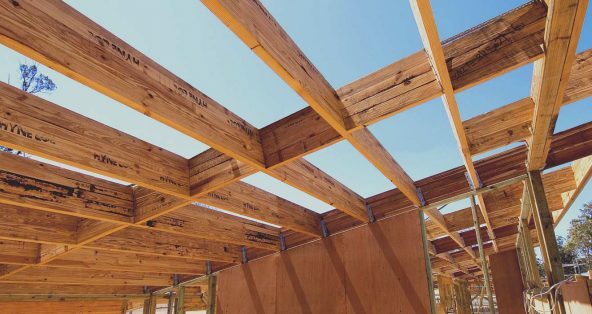 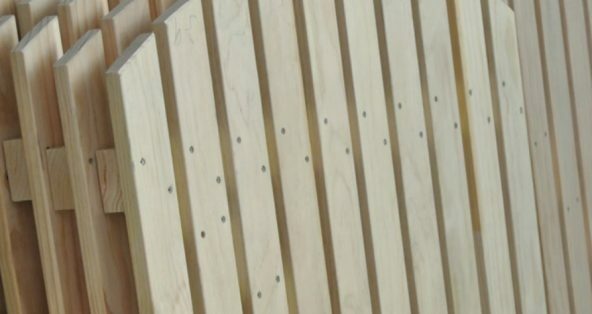 Our timber range serves a range of purposes, from timber framing, floor joists, and structural timber, to timber decking, cladding and flooring timber. 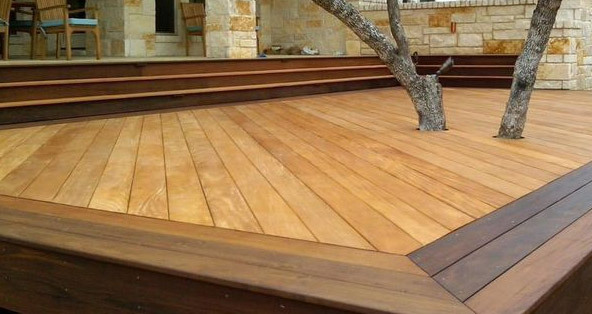 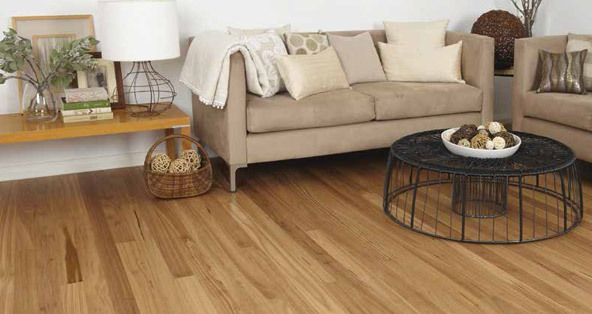 Whatever your timber needs, you can rest assured, the Doyles team source the highest quality timber products from Australia and around the world. 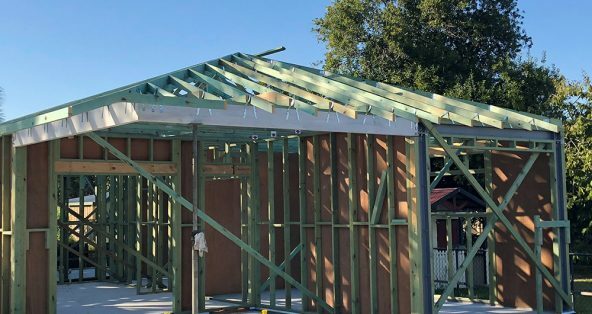 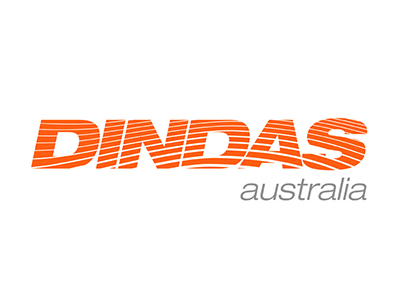 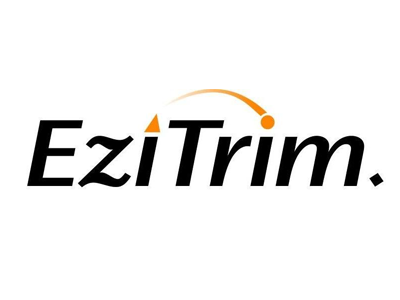 We deliver throughout South-East Queensland – including greater Brisbane, Gold Coast, Sunshine Coast and Ipswich. 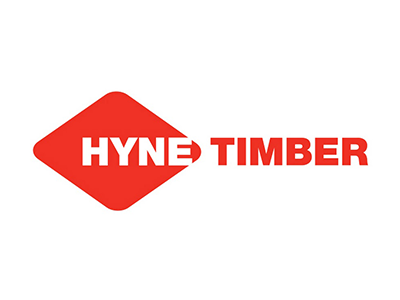 Having our own fleet of crane and body trucks allows us to provide flexibility to our customers for their convenience.